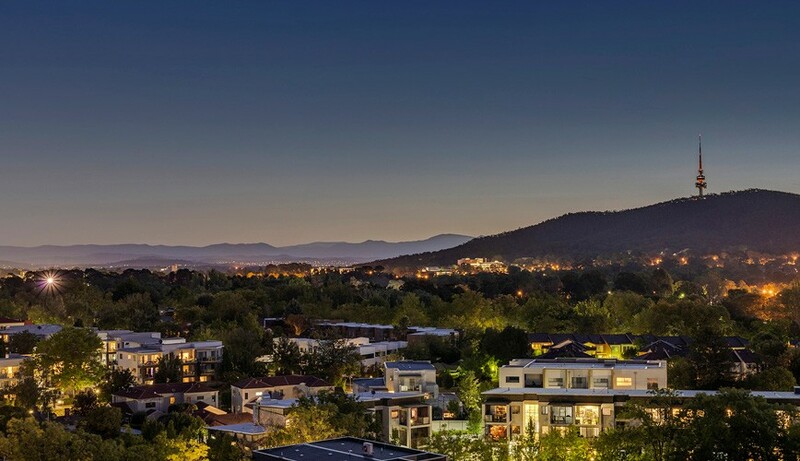 On Forbes is an apartment development situated in the suburb of Turner, in Canberra. 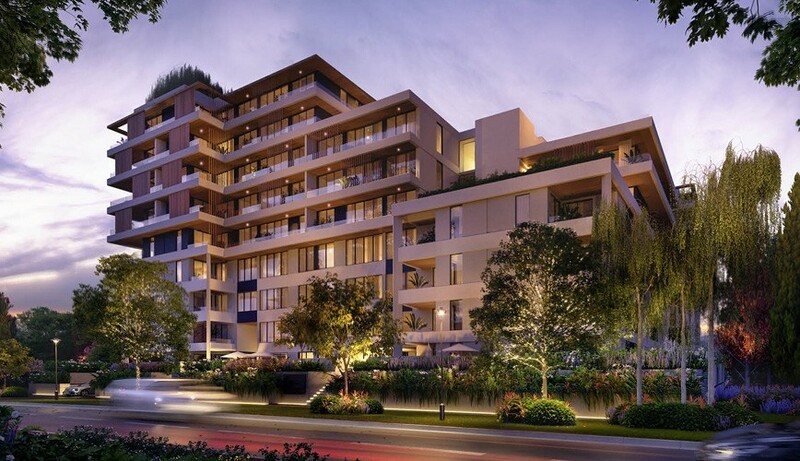 With 200 two and three-bedroom apartments, prices start from $549,000. On Forbes sits just a few minutes from the city and 7km from Capital Hill. 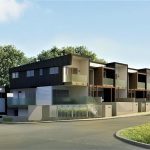 Located on a tree-lined street, the off-the-plan apartments at On Forbes also offer high-end finishes and rooftop facilities and employs innovated energy-saving strategies. 200 two and three-bedroom apartments. Construction due to be finished by mid-2019. Located at 56 Forbes Street, Turner. 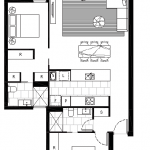 There is a fully-furnished three-bedroom display suite available to be viewed on appointment. 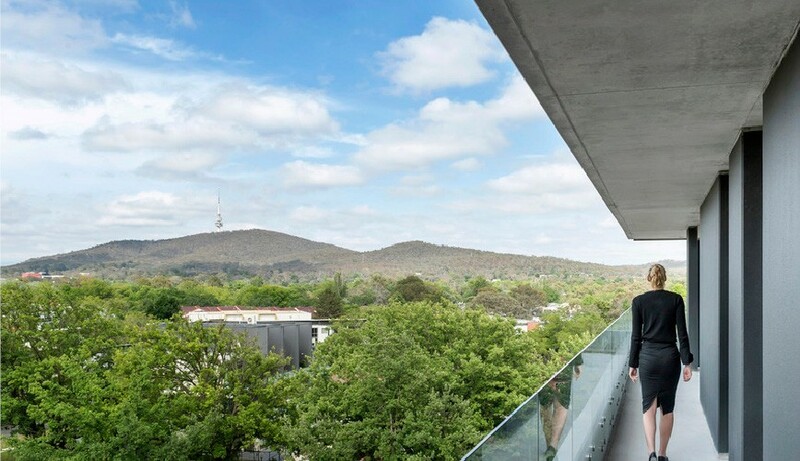 It is located at 217 Northbourne Avenue. Enquire below to book an appointment. Ready to move into within just a few months, this new apartment development is currently under construction. 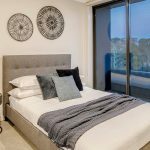 With large two and three-bedroom apartments on offer, On Forbes is an ideal development for those who seek a balance between a quiet space to unwind and the fast-paced lifestyle of the city. 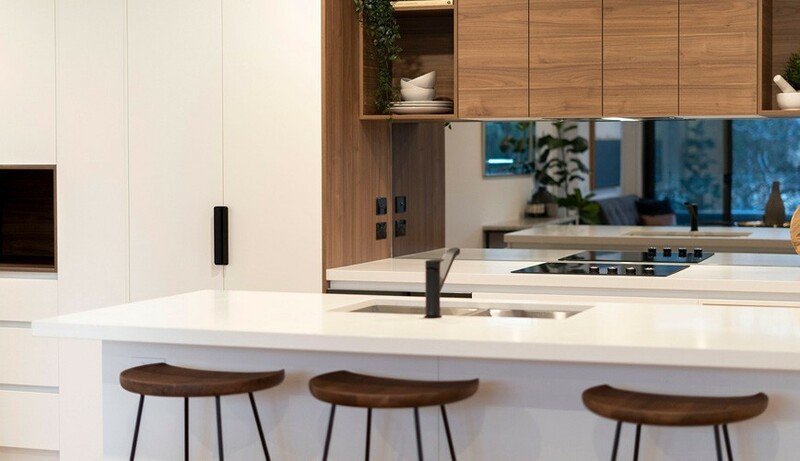 On Forbes provides residents with an innovative Embedded Network system, allowing for electricity, hot water and internet to be supplied in the most efficient and cost-effective way. 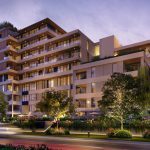 The Embedded Network System means these apartments have an average Energy Efficiency Rating of 7.5. 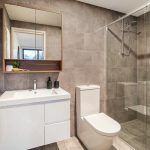 Two bedroom, two-bathroom apartments with a single car space are priced from $549,000, and those with two car spaces sit around $574,000. 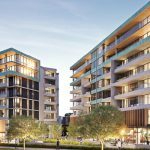 Three-bedroom apartments start from $599,000 with the larger-sized three-bedrooms sitting around $649,000. On Forbes is currently under construction, with completion due mid-2019. Check back with us regularly to see updates on the construction. 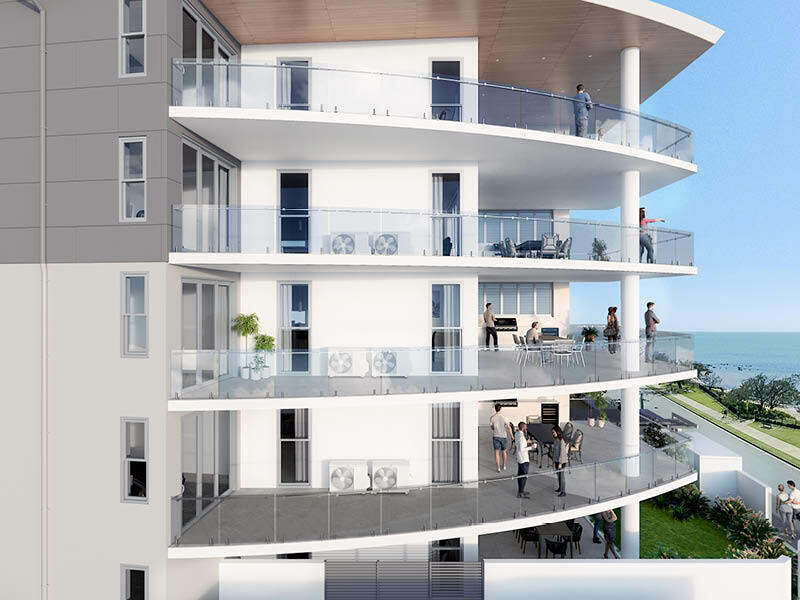 The Vue ScarboroughLuxury waterfront apartments with views over Moreton Bay. 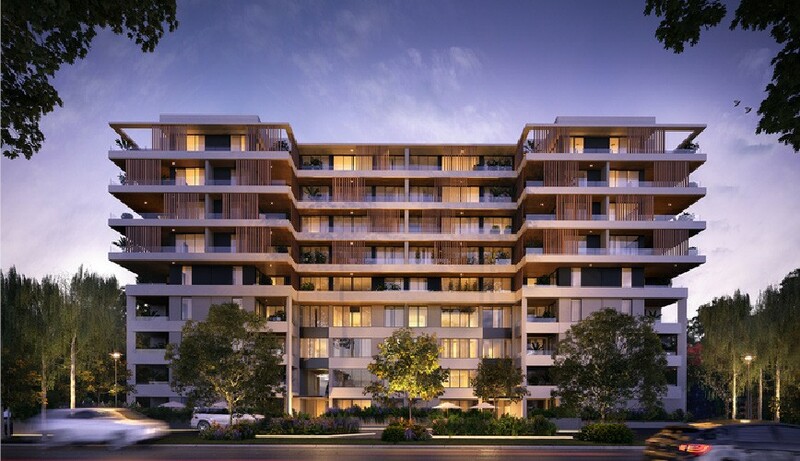 Positioned in one of the city’s inner-north suburbs, Turner provides ideal access to the city as well as a plethora of nearby education and dining options. 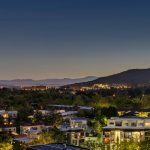 Forbes Street sits just over 10-minutes drive from Capital Hill, with premier shopping destination, Canberra Centre, just 5 minutes away. 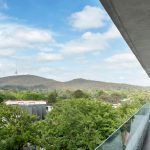 Popular foodie strips including Lonsdale Street in Braddon or Bunda Street in the city are walking distance from the development. 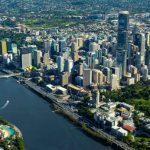 Transport connection to the city from On Forbes will improve drastically with the completion of the first stage of the light rail network in April 2019, with the closest light rail stop only 150 metres away. As well as the benefits of the innovative Embedded Network system, On Forbes also guarantee instant Wi-Fi access in every apartment and free Wi-Fi in all common areas. This apartment building also features a lovely rooftop terrace, with outdoor cinema, fully-equipped gym and courtyard. Residents of On Forbes are offered exclusive use of ten BYKKO electric bikes. 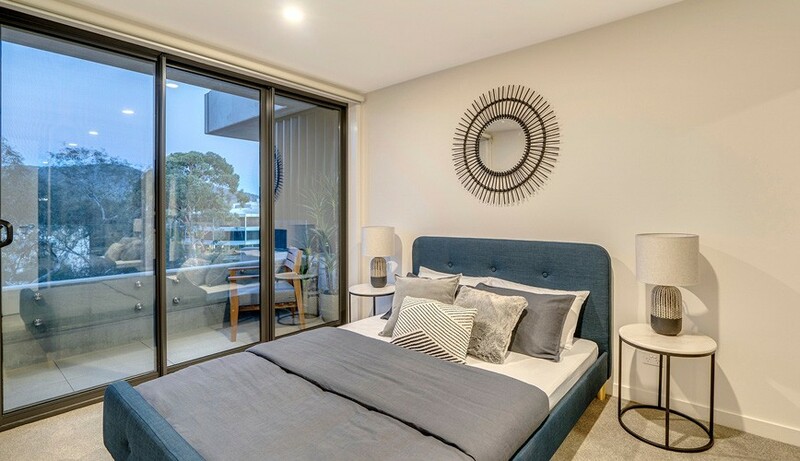 The apartments at On Forbes are all quite spacious with two-bedrooms from 105 sqm and three-bedrooms sitting around 109 sqm. 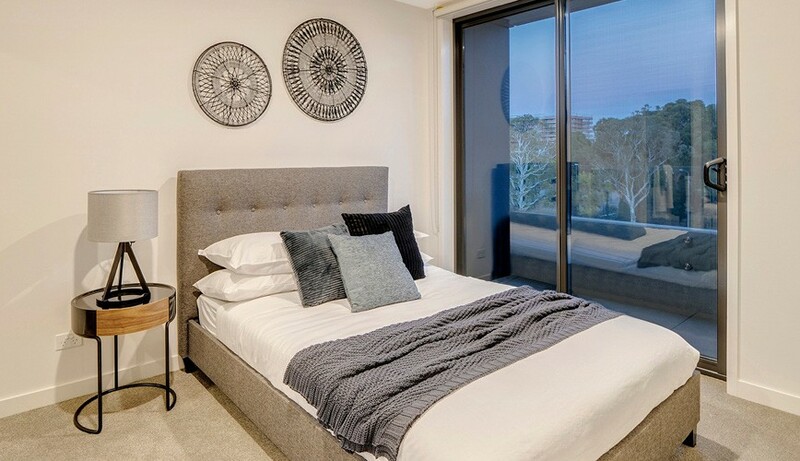 Apartments at On Forbes feature floor-to-ceiling windows and natural timber flooring throughout. 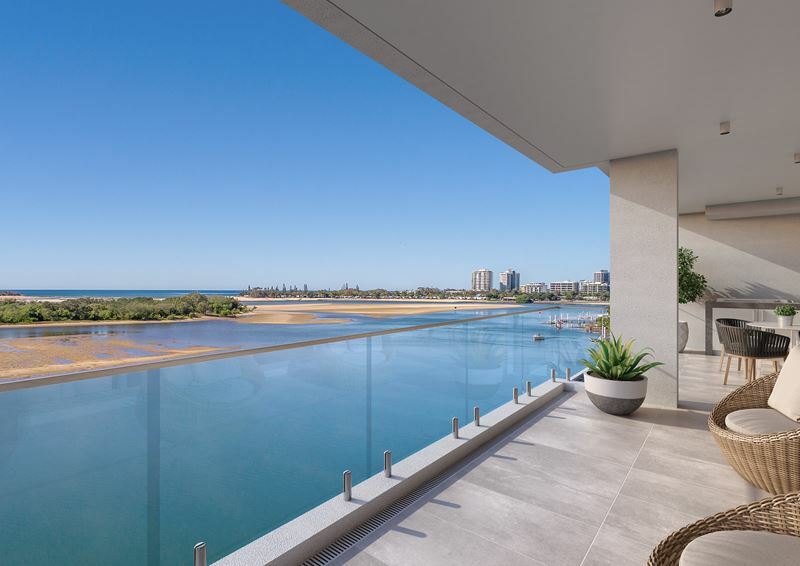 The balconies have frameless glass balustrades to enhance the views, and premium balcony doors are also included as standard. Reverse-cycle air conditioning with Wi-Fi control is installed throughout as well as an integrated clean-air system to control humidity. 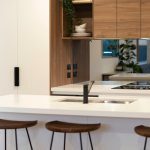 The oversized kitchens all feature an island bench, Smartstone benchtop and plenty of storage, as well as Fisher & Paykel appliances all with an extended 5-year warranty. With defined entryways, kitchen benches and open-plan living areas, the space is really well utilised in these apartments. All apartments feature an internal laundry. 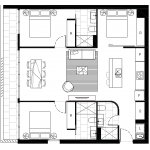 In the typical two-bedroom floor plan, the bedrooms are separated and both feature large built-in wardrobes, with the main bathroom also featuring a large ensuite bathroom. All apartments have large balconies, with doors opening out from the main bedroom and living area, providing excellent cross-breezes. 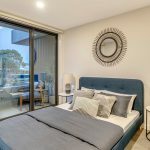 Some of the three bedroom apartments feature a wrap-around balcony with an additional door from the dining area as well as living space and main bedroom. While the master bedroom features a large walk-in wardrobe, the second and third bedrooms have much smaller closets. 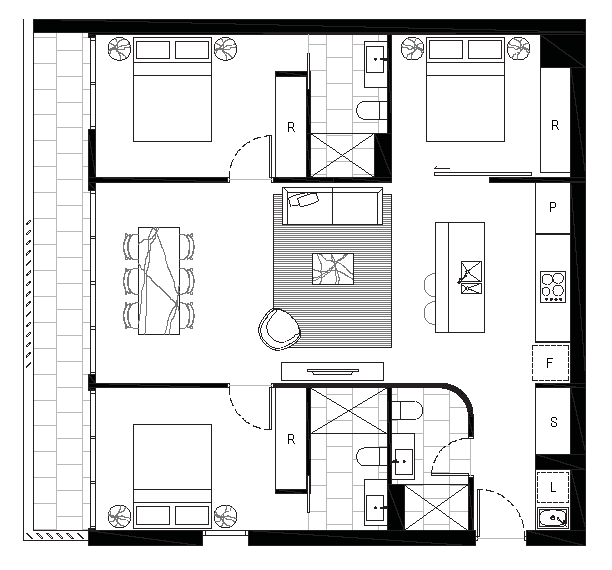 With all bedrooms down one end of the apartment, these three-bedroom floor plans are ideal for families, or for couples planning on using the bedrooms as a study space or media room. Body corporate fees at On Forbes range from $1,860 to $1,950 per year. 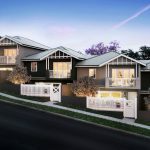 Canberra-based developers Art Group have been crafting outstanding homes and investments since their inception in 2003. 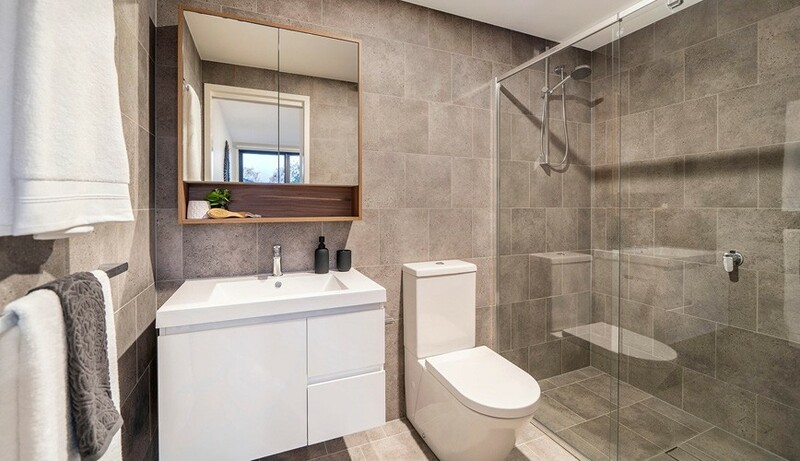 With a strong focus on innovative ideas, Art Group are proud developers of the nation’s capital city and have worked on countless residential projects in the city and surrounding suburbs.